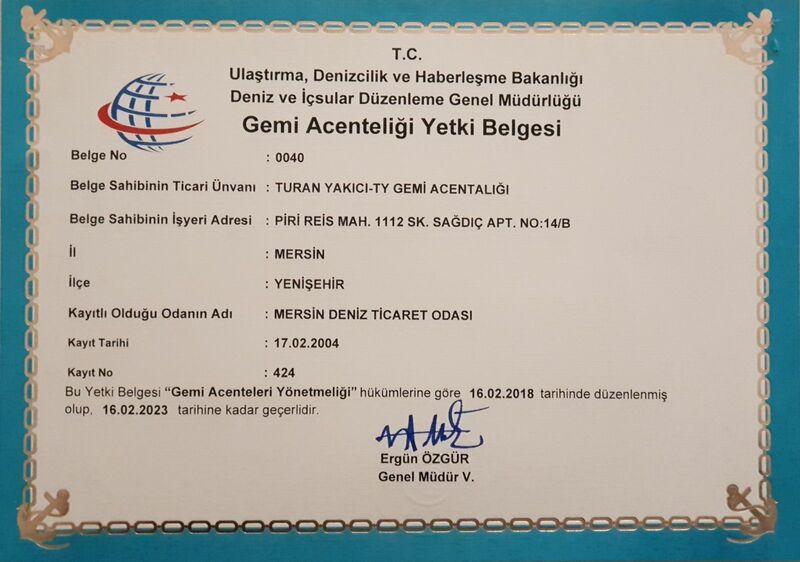 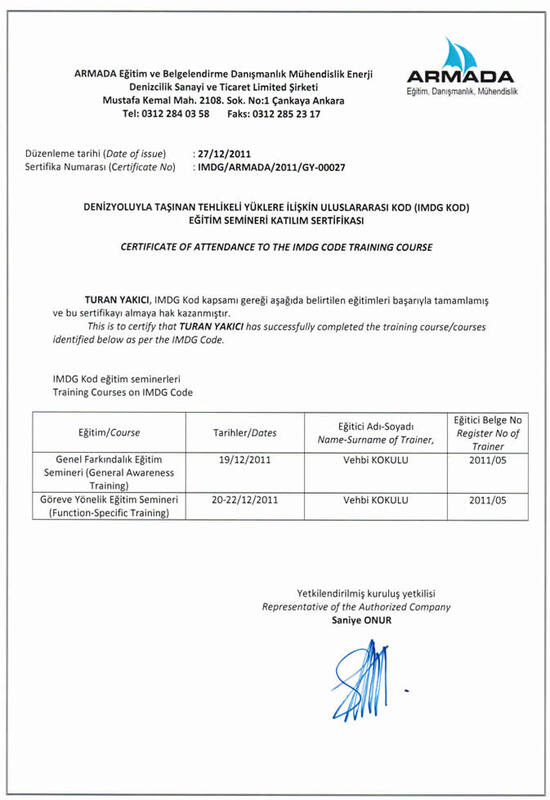 Turan YAKICI-TY Gemi Acenteliği Kimdir ? 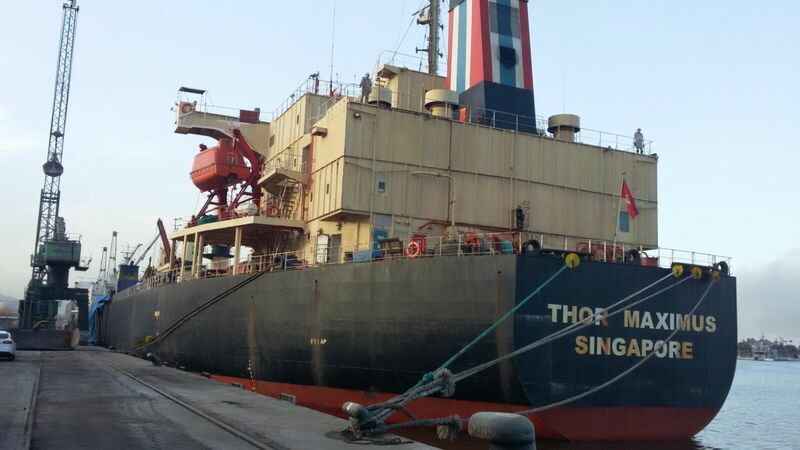 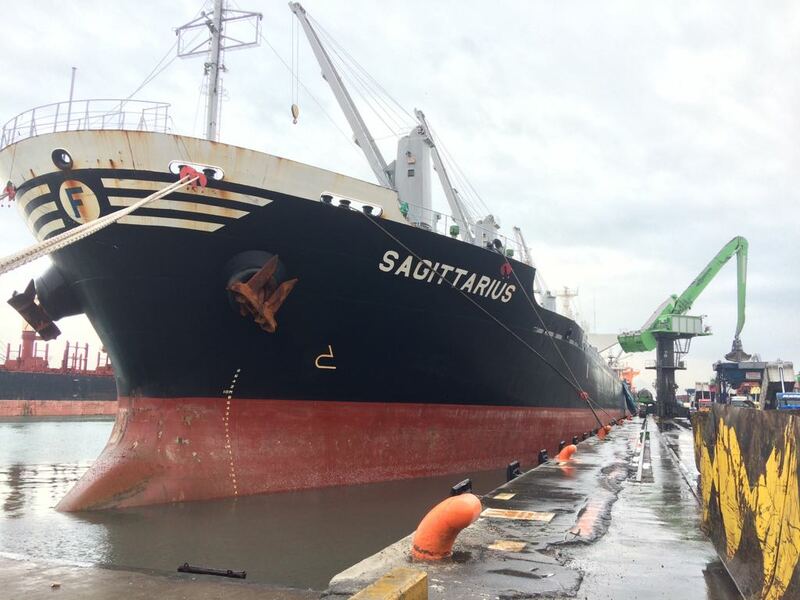 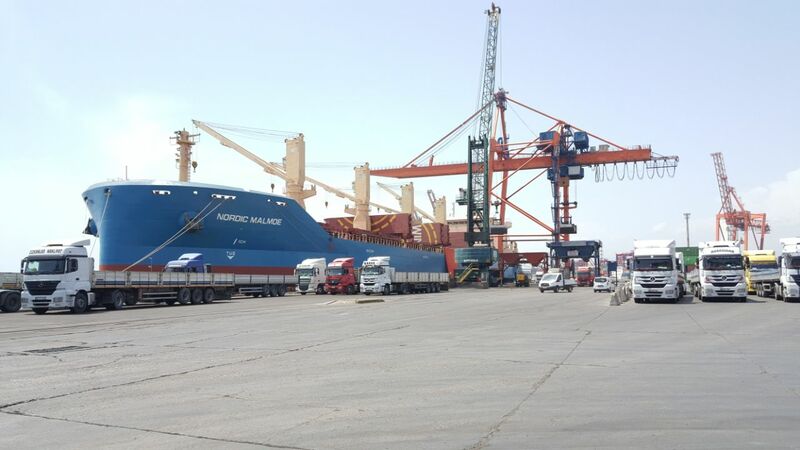 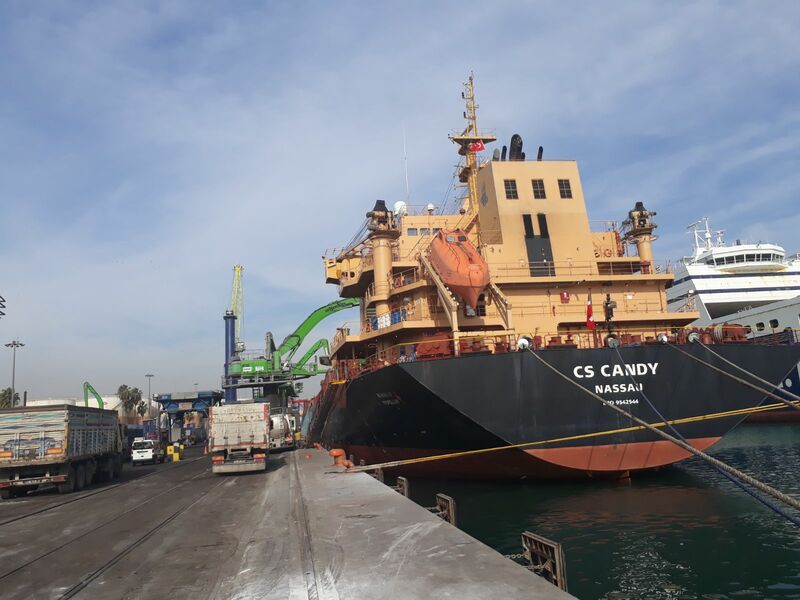 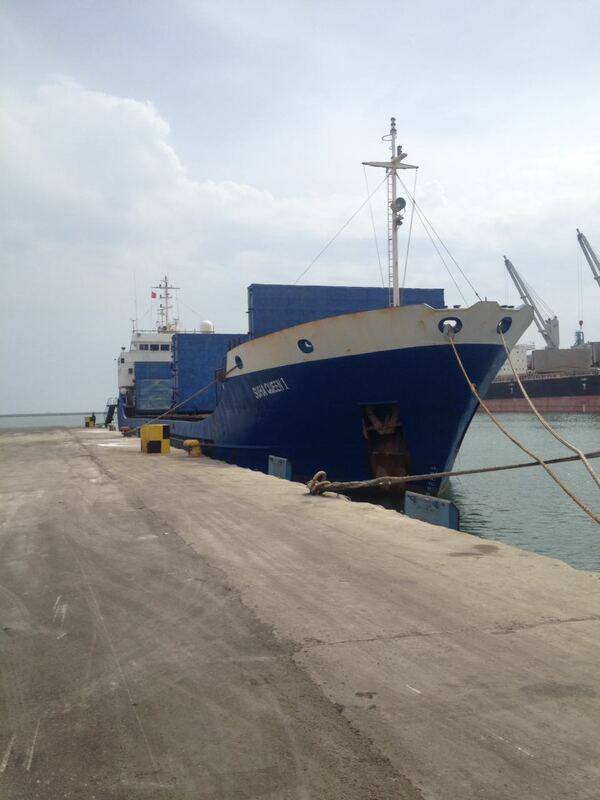 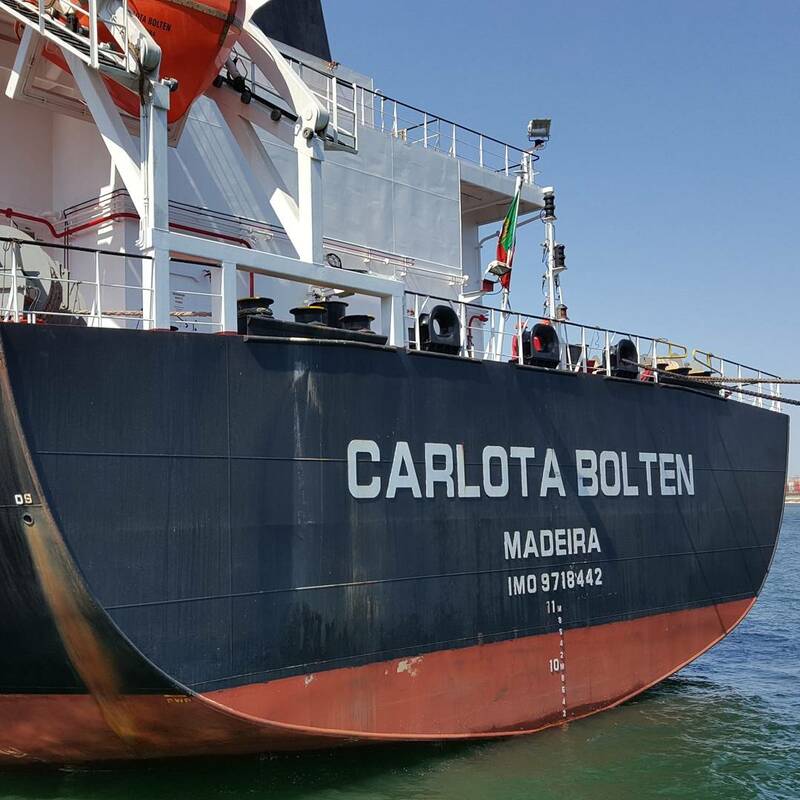 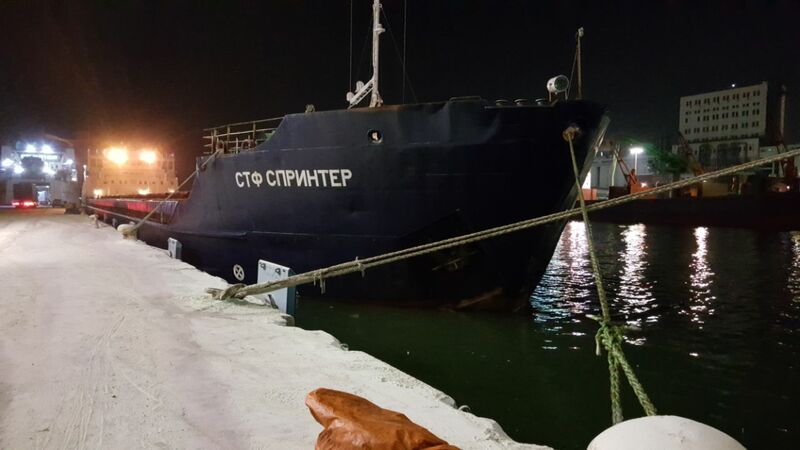 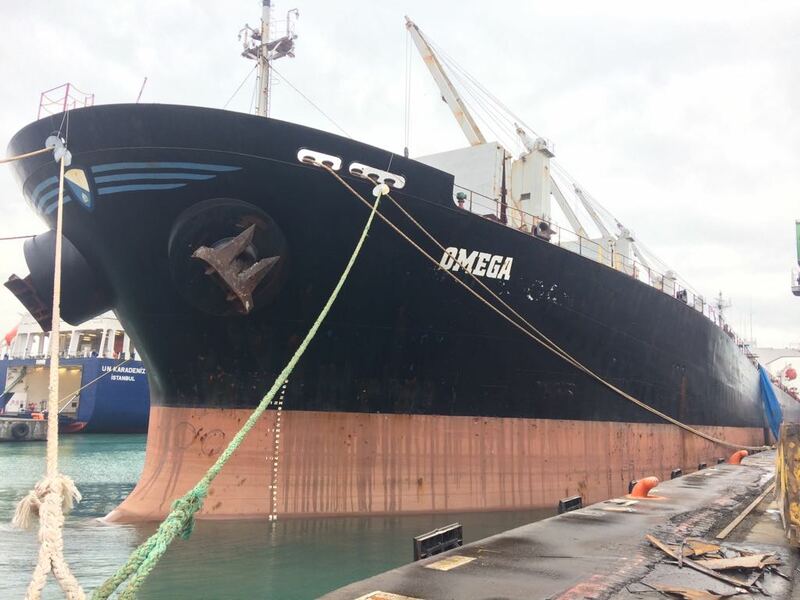 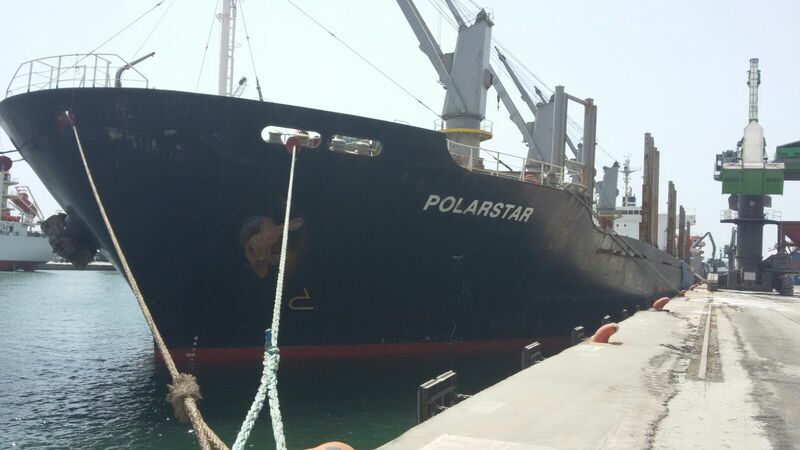 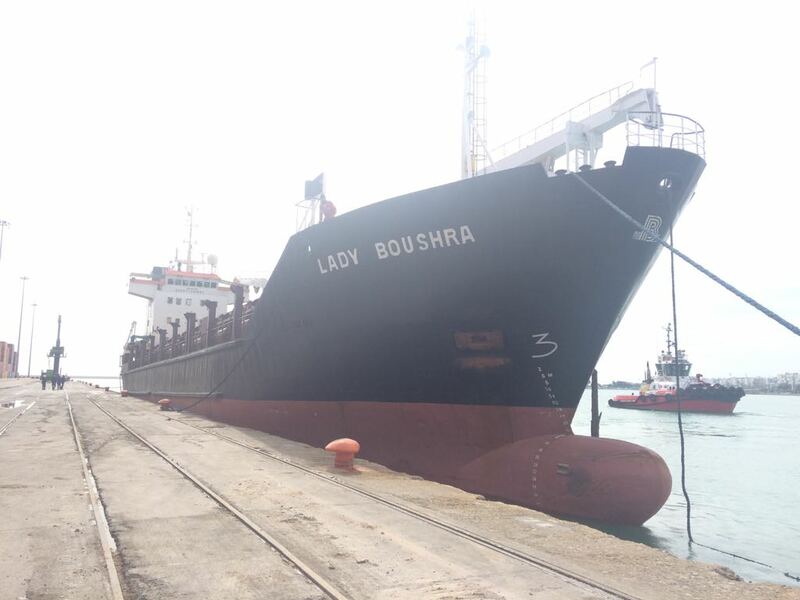 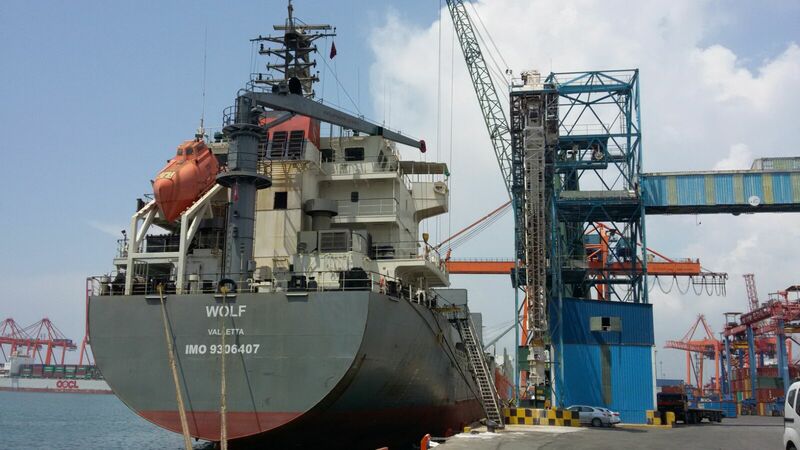 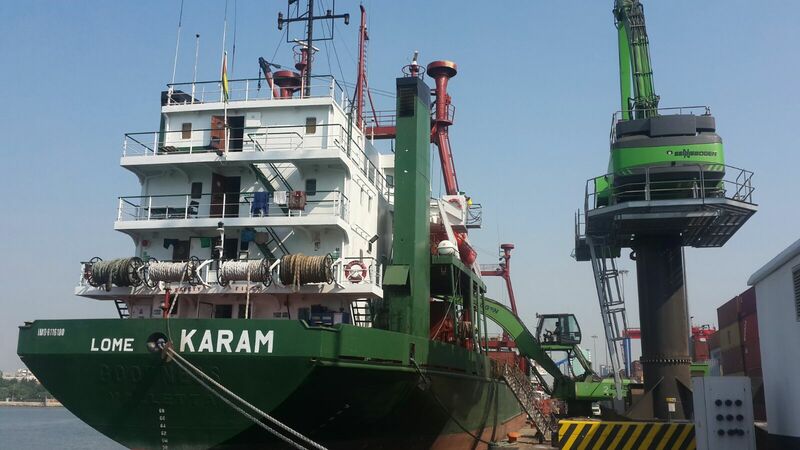 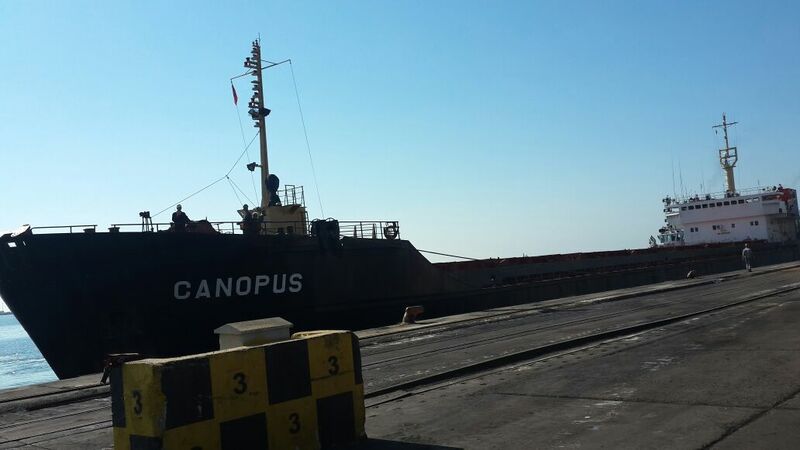 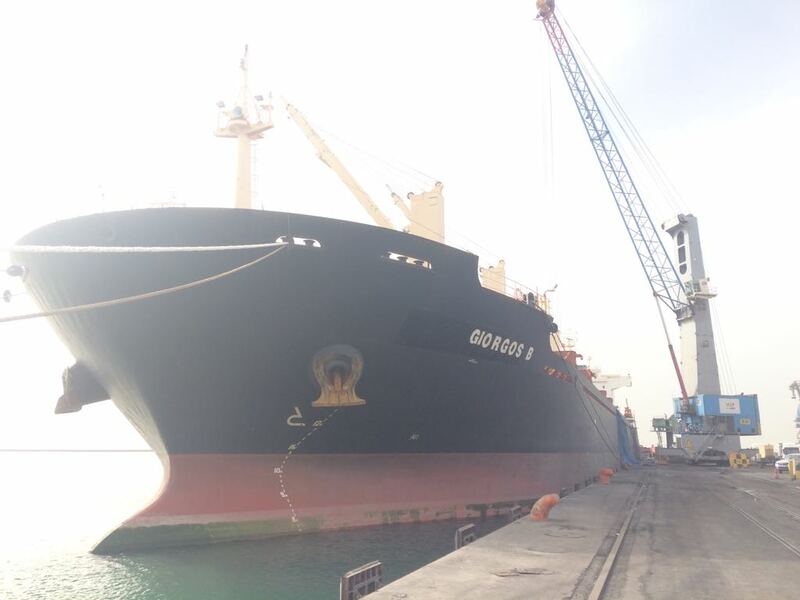 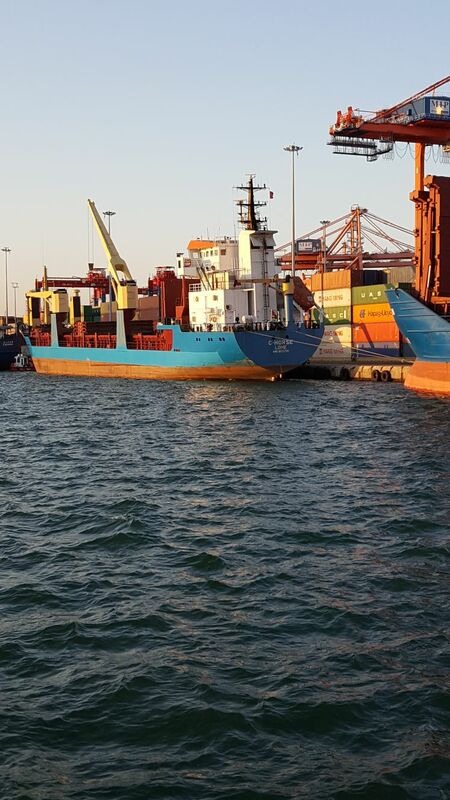 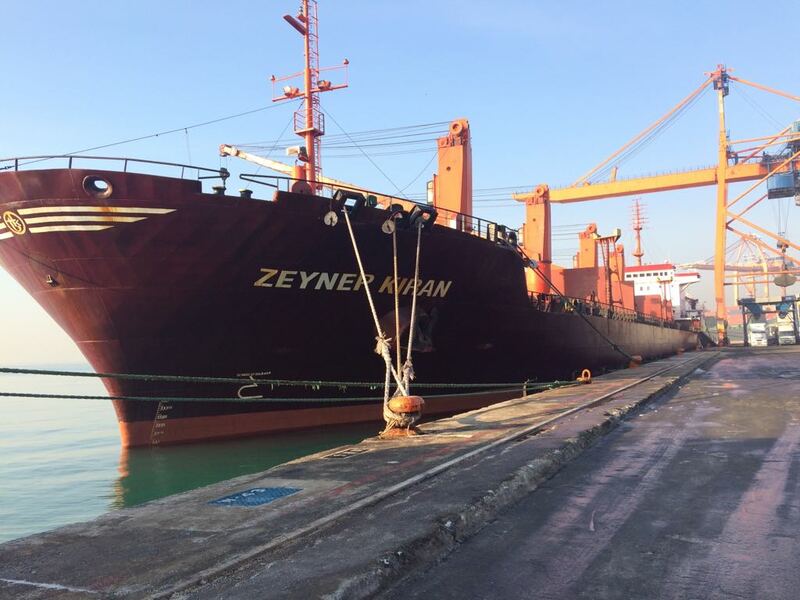 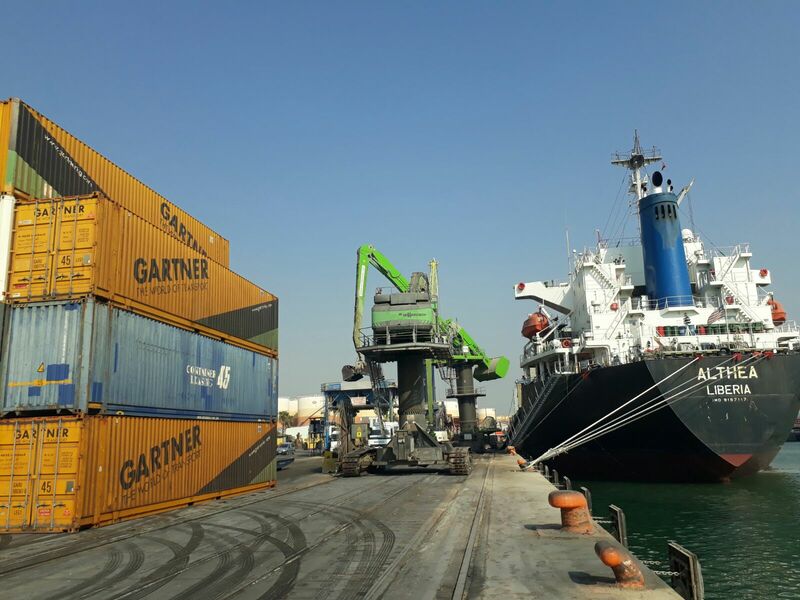 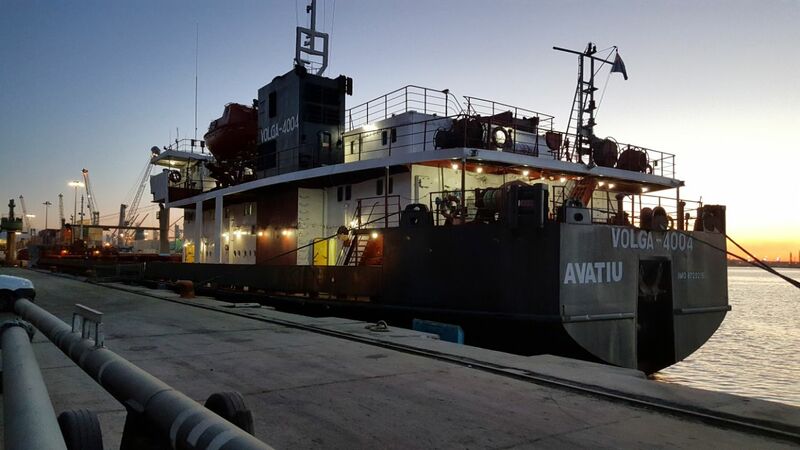 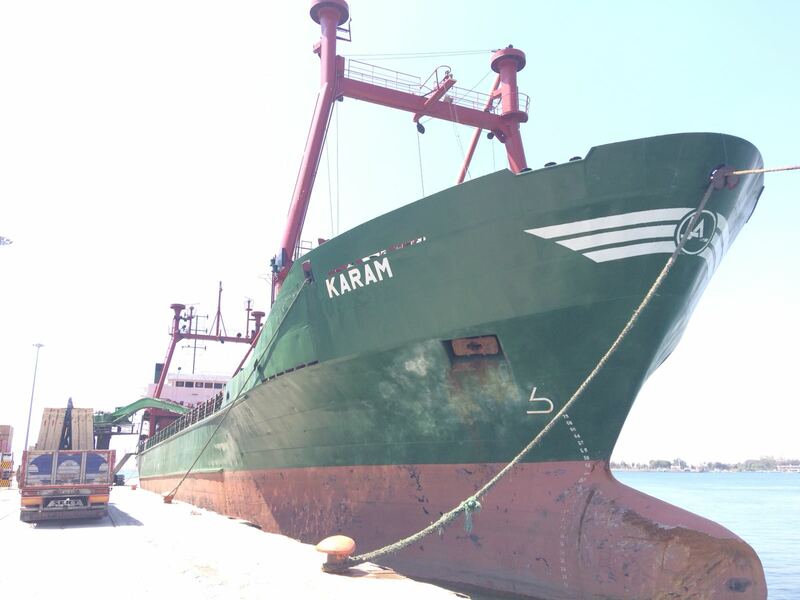 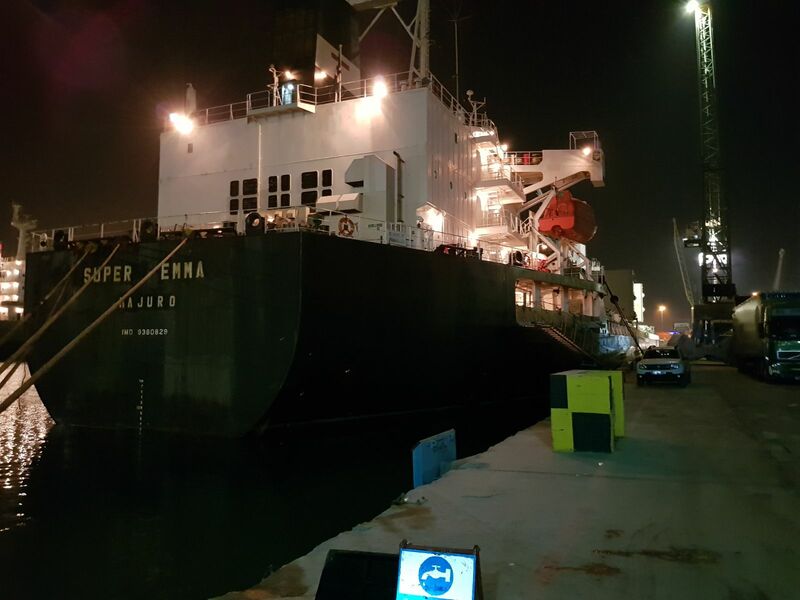 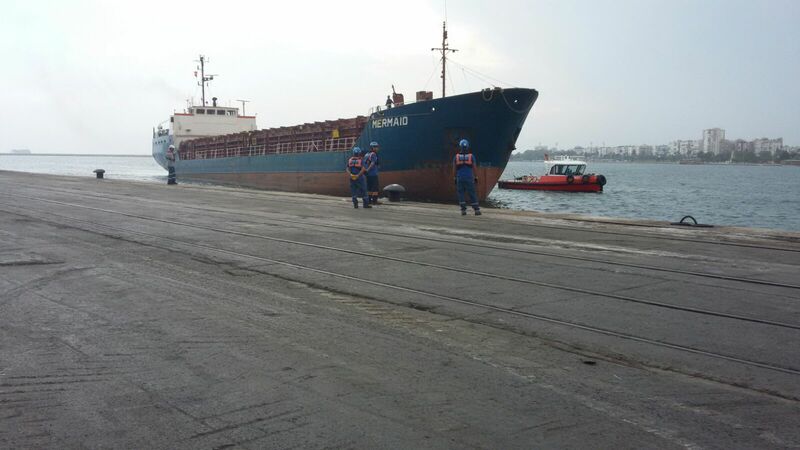 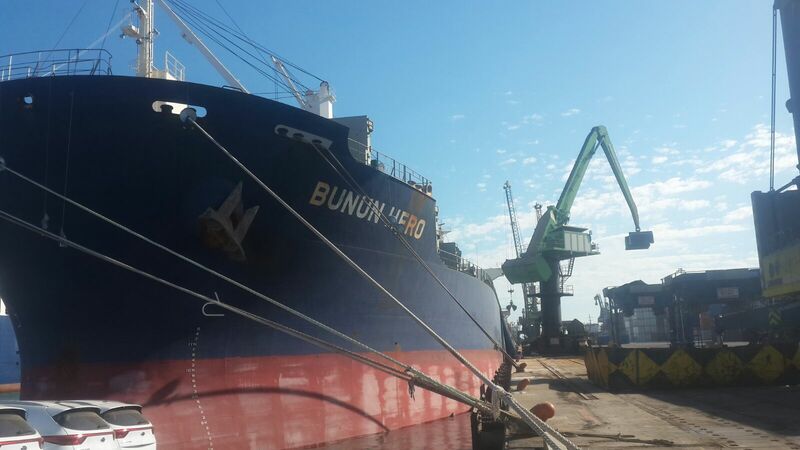 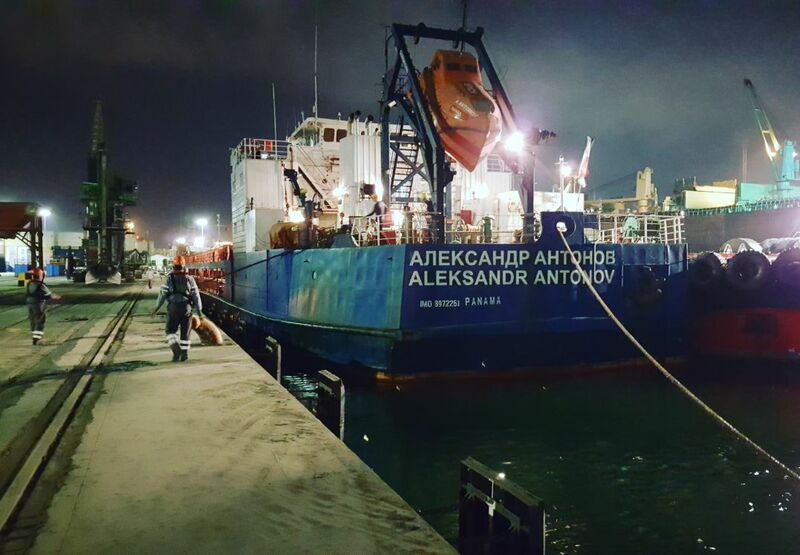 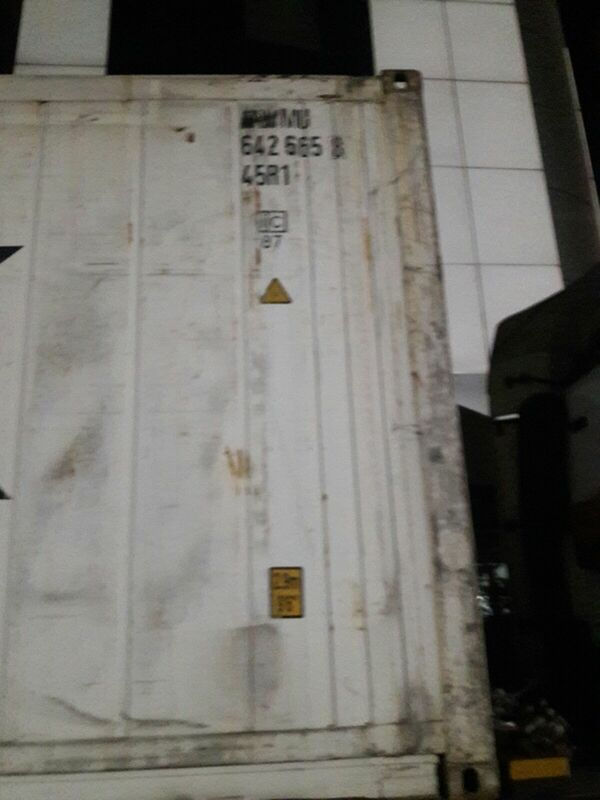 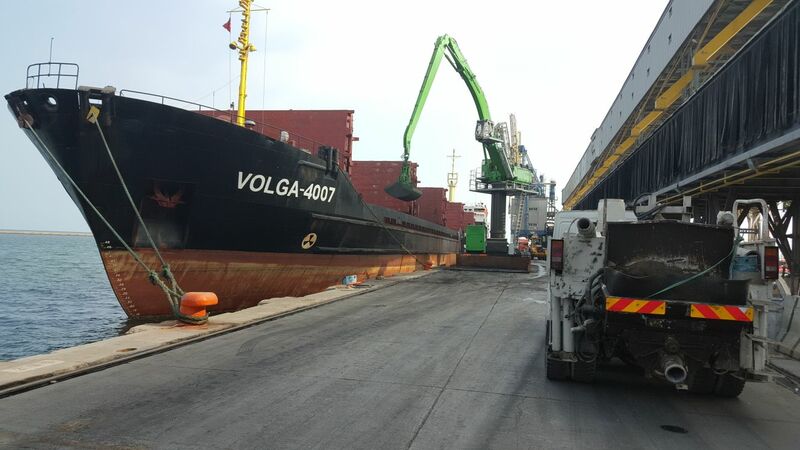 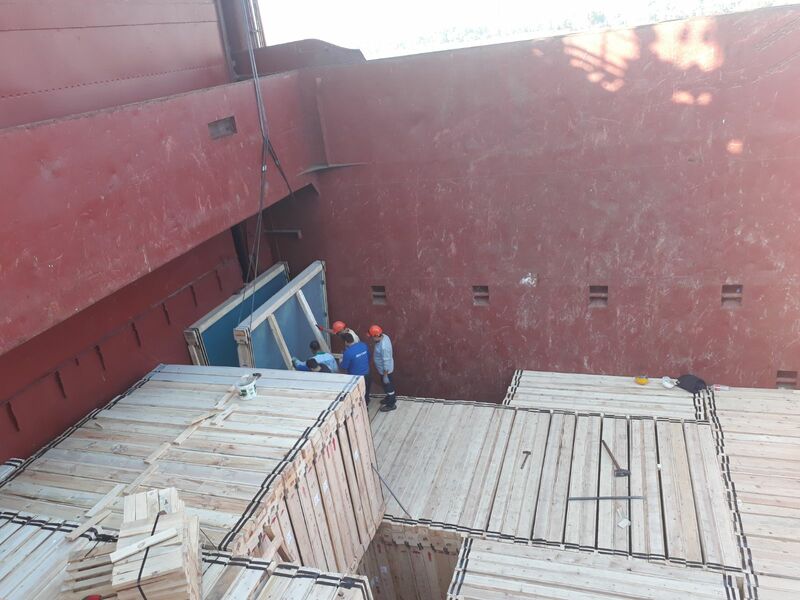 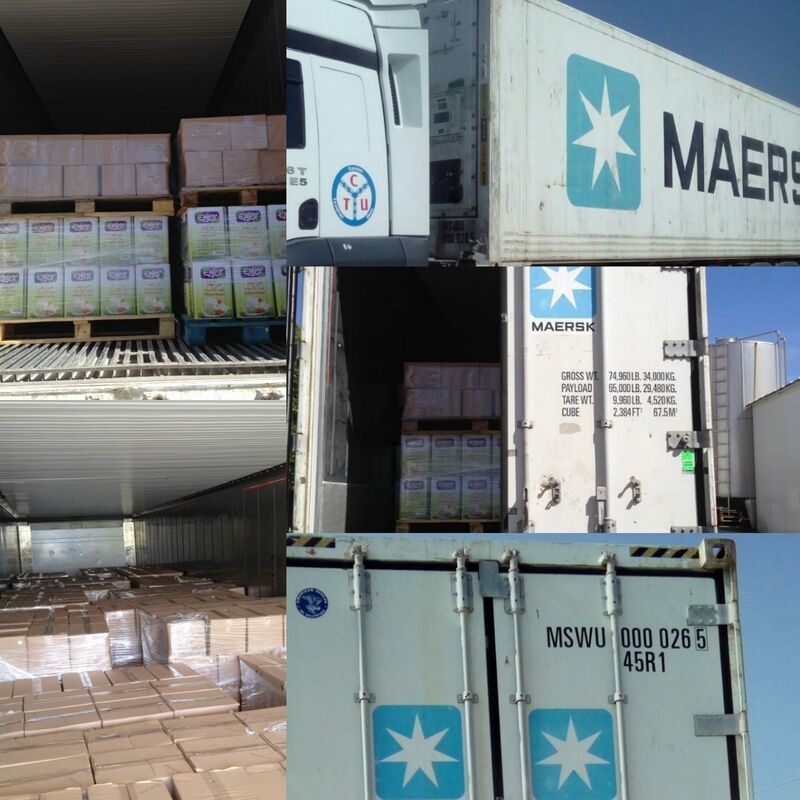 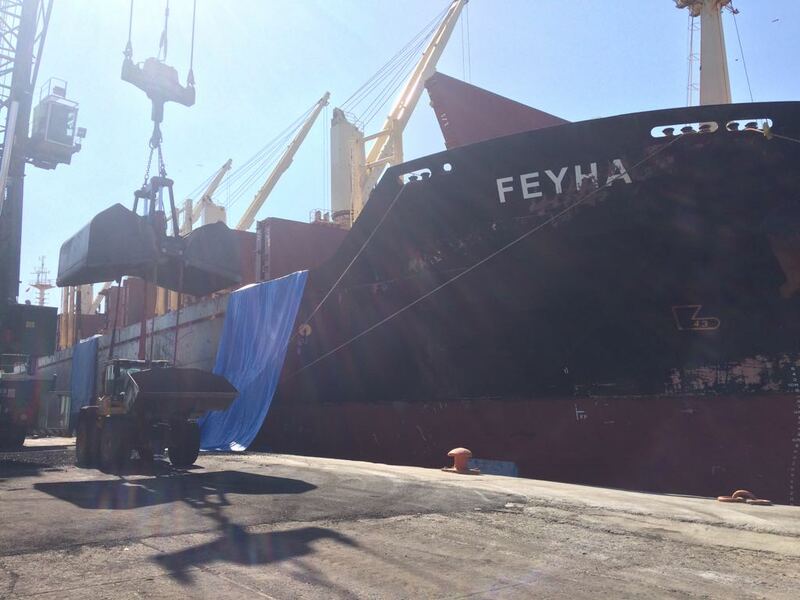 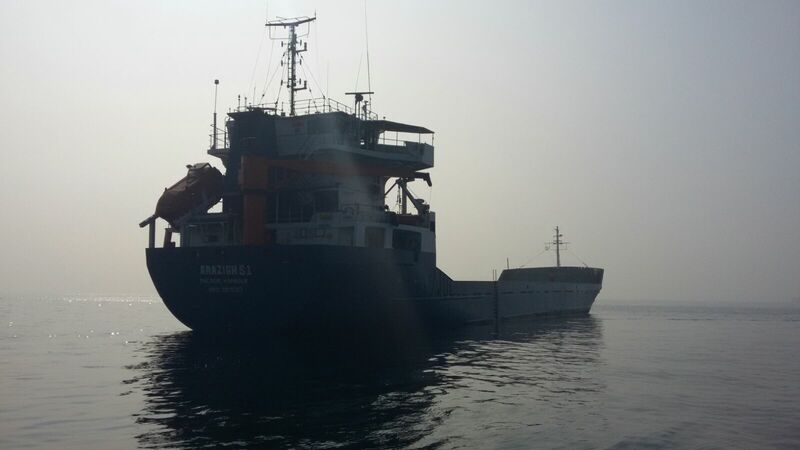 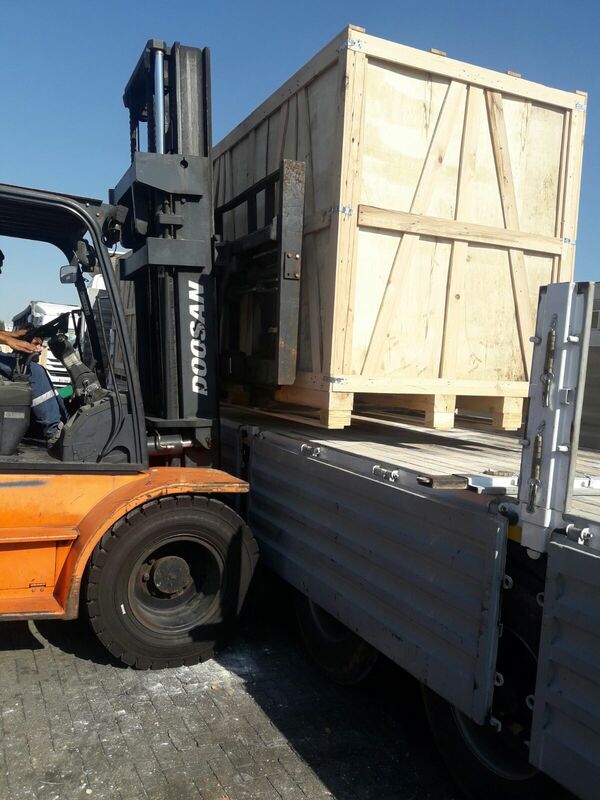 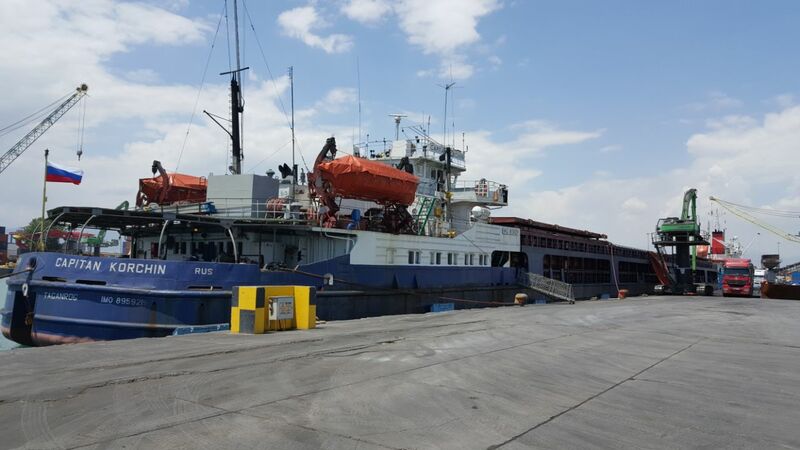 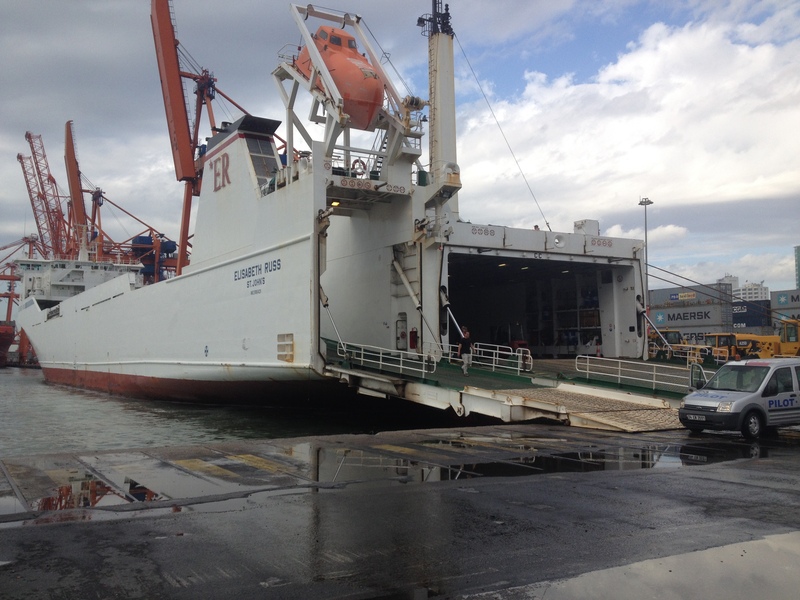 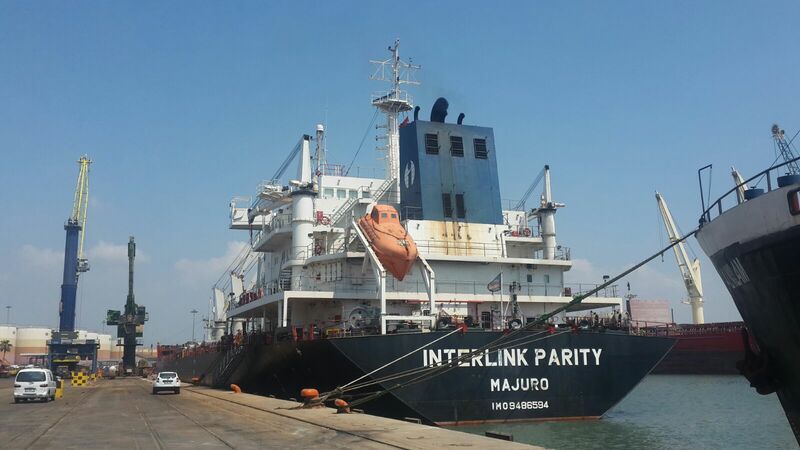 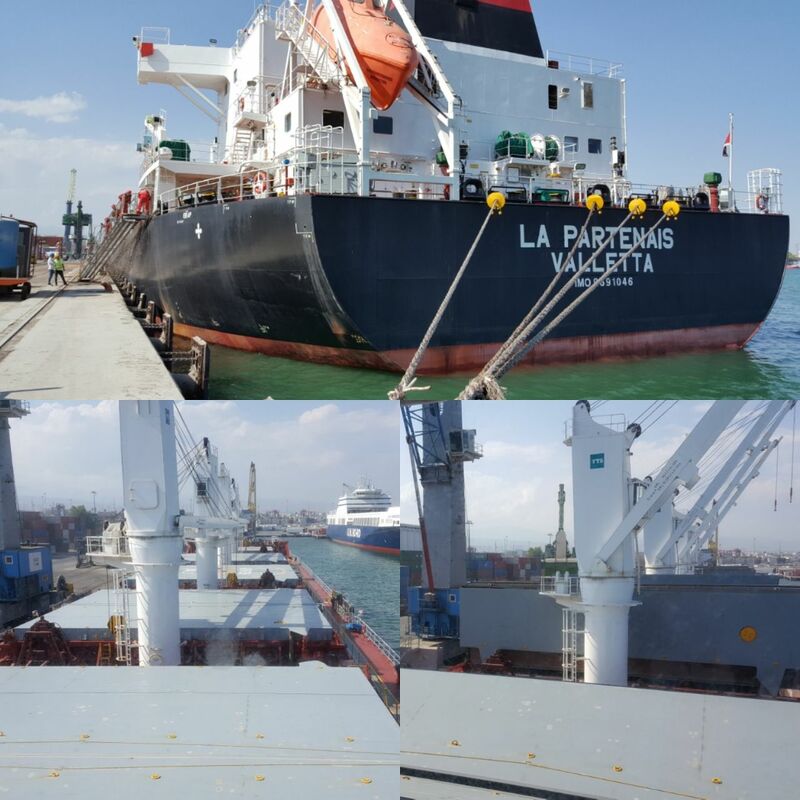 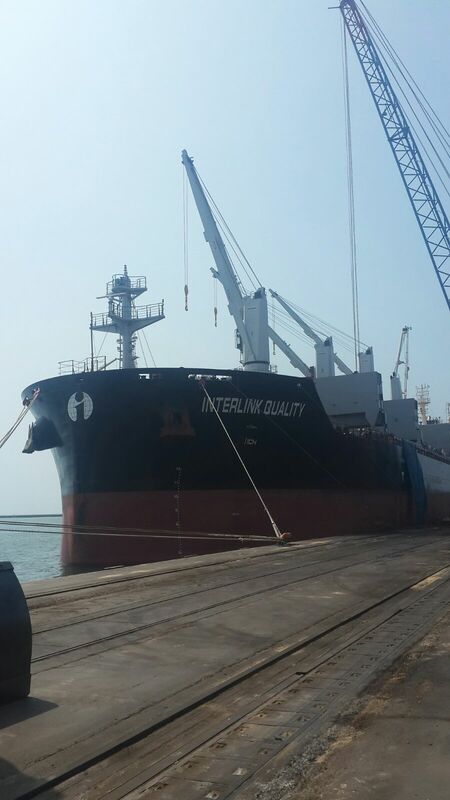 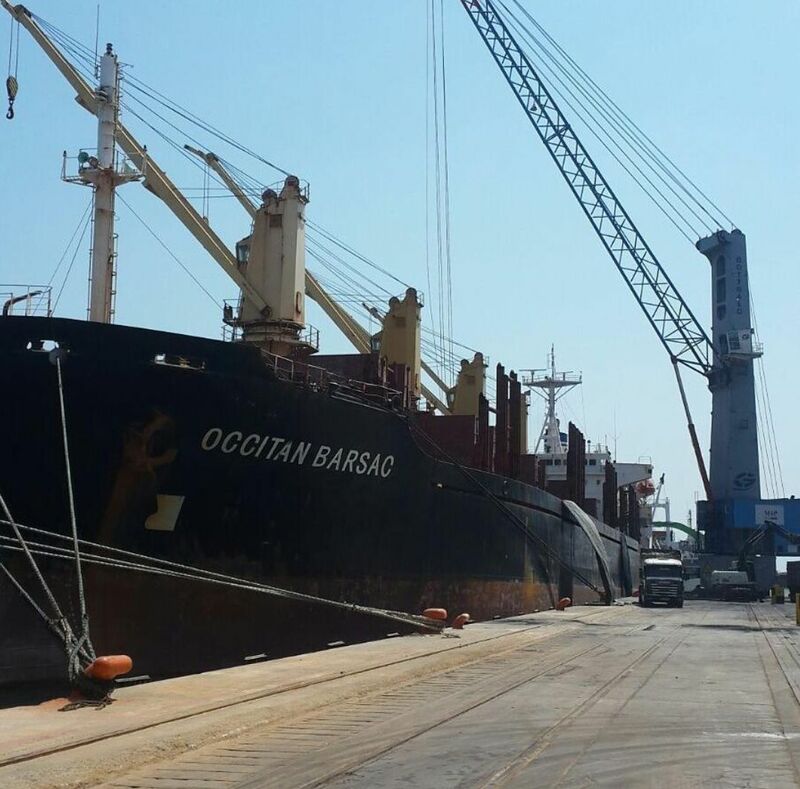 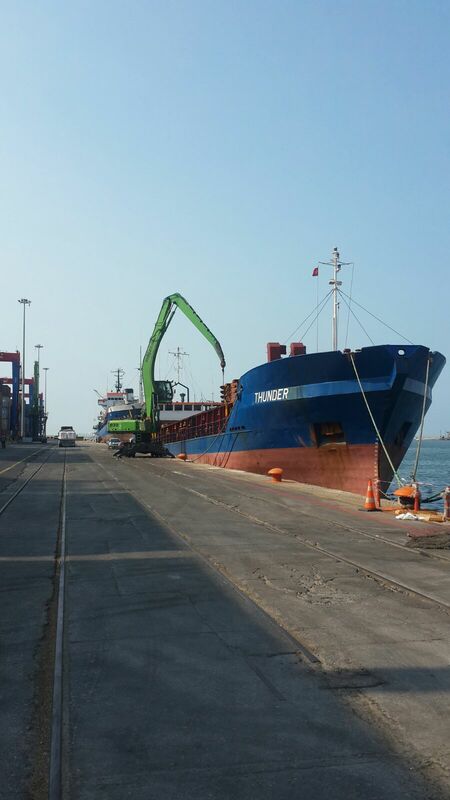 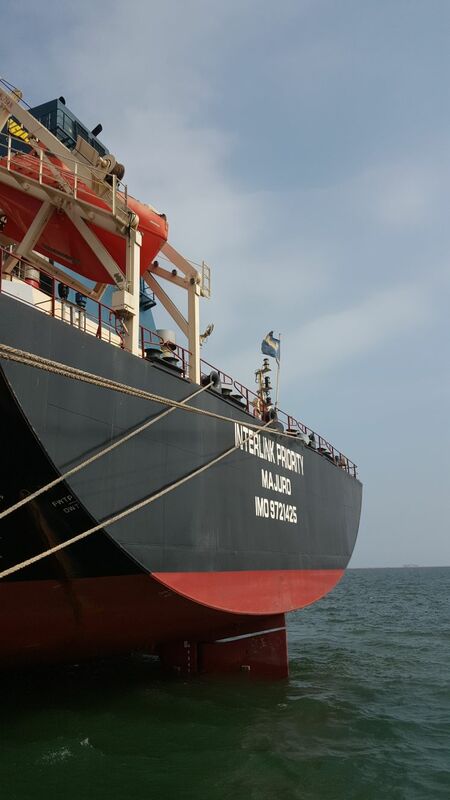 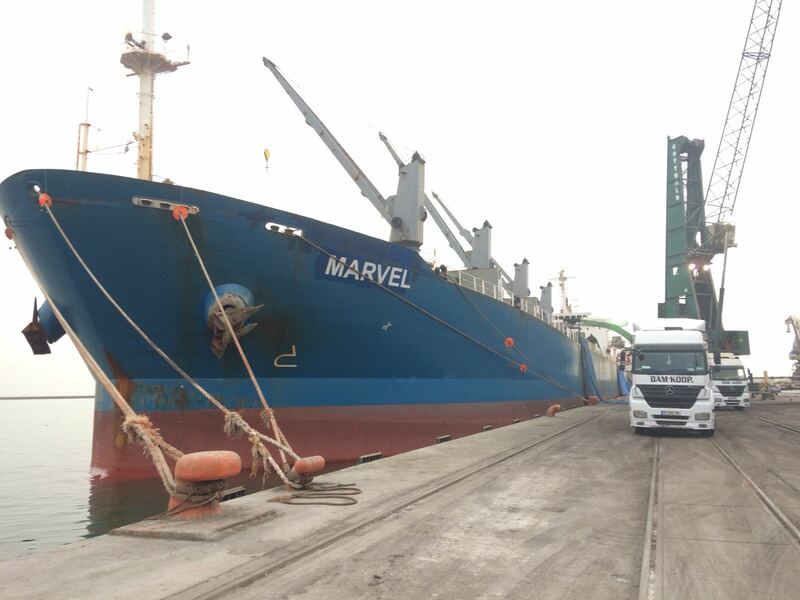 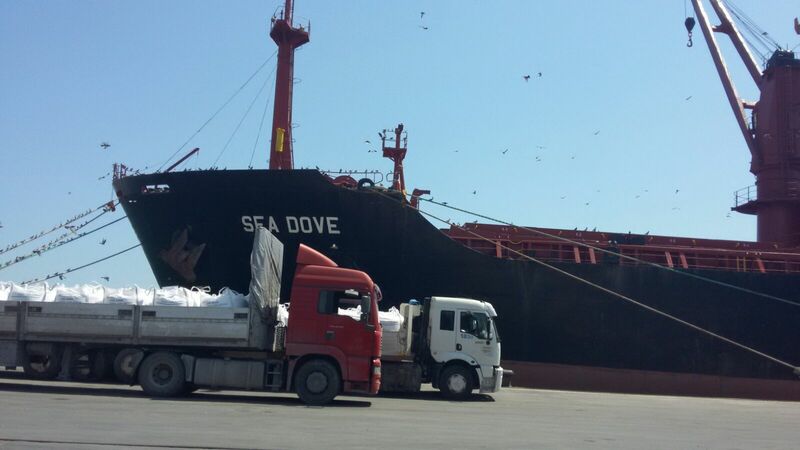 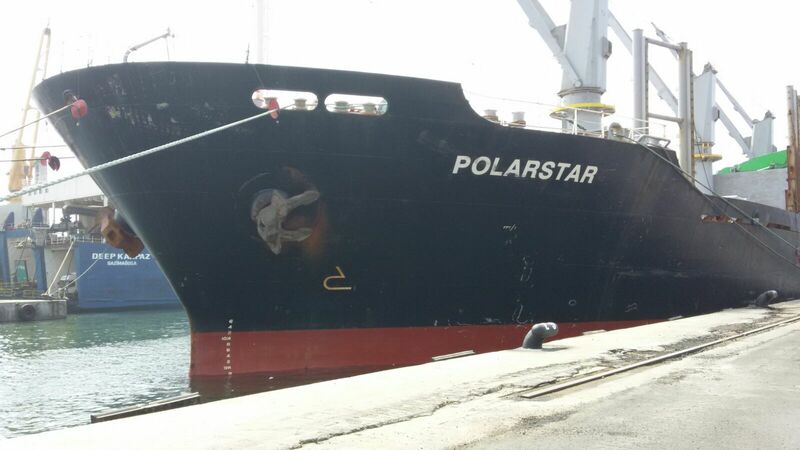 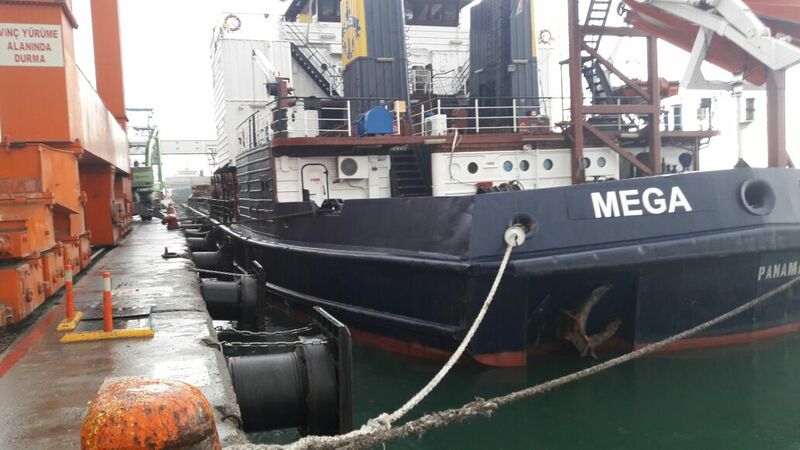 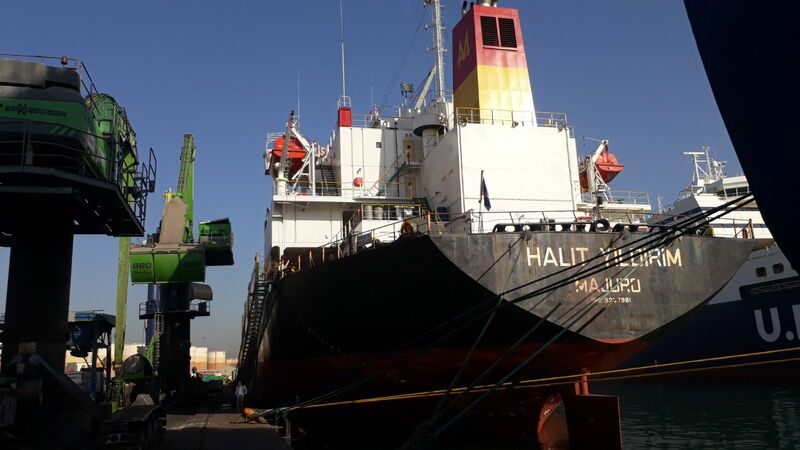 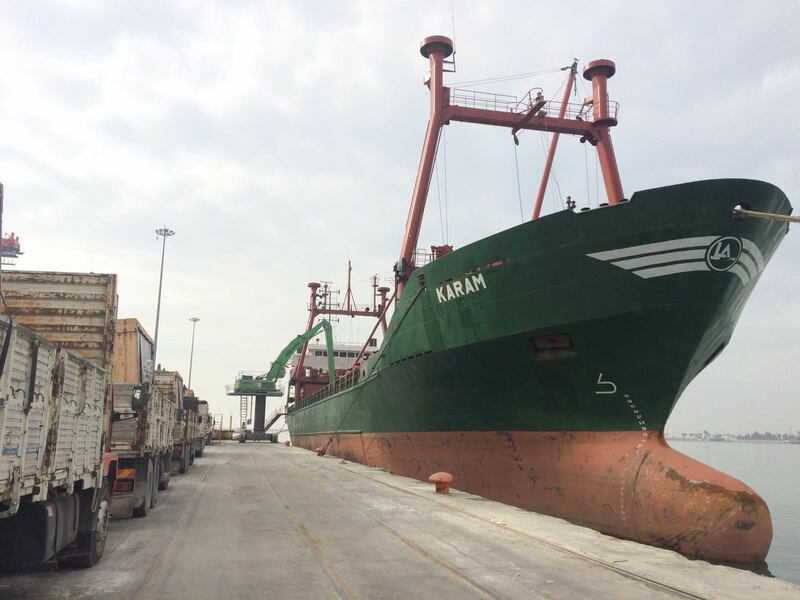 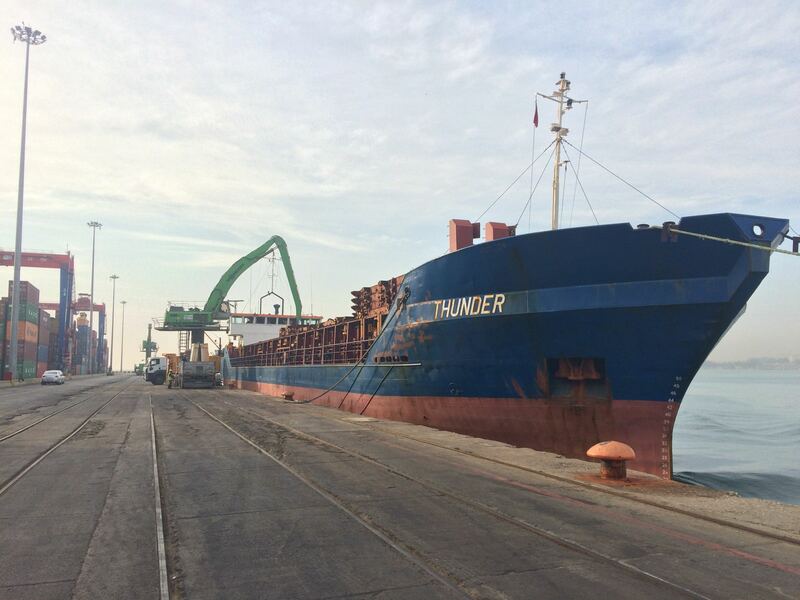 MV VOLGA 4004 – DISCHARGING COAL AT MERSIN INTERNATIONAL PORT. 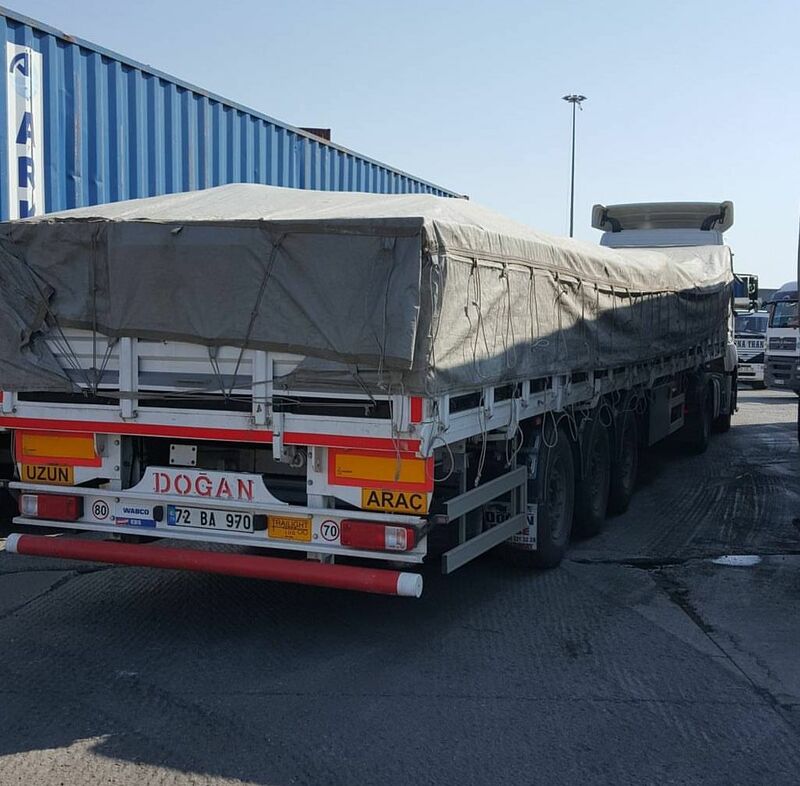 Made with © Copyrights 2016 TURAN YAKICI- TY SHIPPING AGENCY CO. All rights reserved.